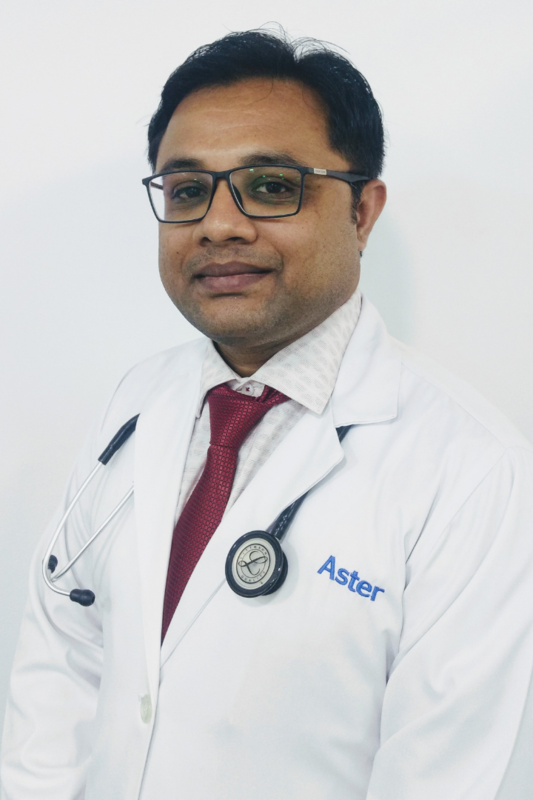 Dr. Ali Anwar is a Specialist Pulmonologist at Aster Clinic, Bur Dubai. On completed is MBBS and DNB, Dr. Ali worked, first, as a Registrar and then as a Consultant at some of the leading hospitals in Hyderabad, India. Dr. Ali brings with him over 10 years of experience in the field of clinical and diagnostic pulmonology.